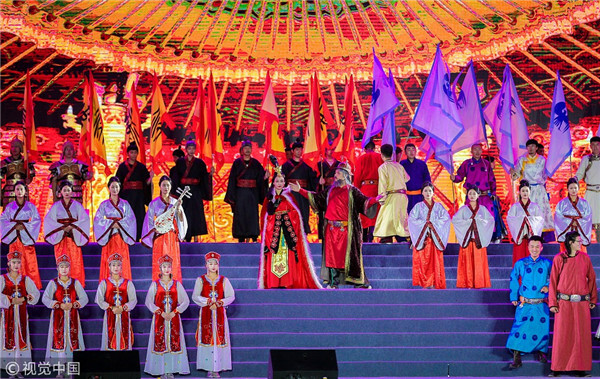 The 19th Zhaojun Cultural Festival kicked off with dramatic performances to mark the ancient Chinese beauty Wang Zhaojun in Hohhot, N China's Inner Mongolia autonomous region on July 25, taking audiences back to earlier times. 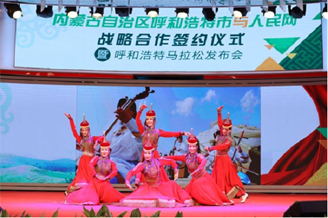 The opening ceremony of the 19th Zhaojun Cultural Festival will be held in Hohhot, capital of the Inner Mongolia autonomous region, on July 20, according to a press conference held in Beijing on July 7. The WEM international electronic music festival will be staged in Hohhot, Inner Mongolia autonomous region from July 7 to 9, according to the local tourism department. 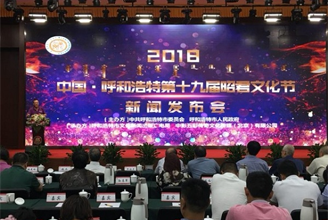 The 2018 Hohhot Marathon will be held on July 8 in the capital city of Inner Mongolia autonomous region, according to a press release in Beijing on June 6. 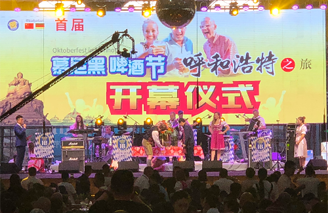 An Oktoberfest beer festival will be held at Inner Mongolia International Exhibition Center in Hohhot, capital of Inner Mongolia autonomous region, between July 7 and 22.